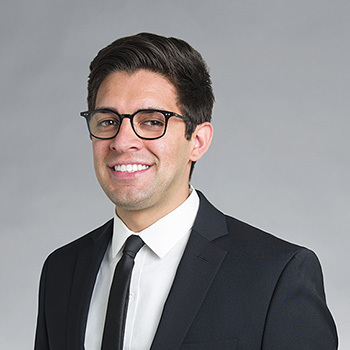 Nicholas joined Auerbach Glasow in 2017 bringing with him previous industry experience and a solid technical foundation. In his role as lighting designer with the firm, he collaborates on all aspects of the design process including CAD management, graphic presentations, computer lighting calculations, fixture research and specifications. Prior to joining the firm, Nicholas worked at a well-known San Francisco lighting design firm. His undergraduate experience at California Polytechnic State University included hands-on architectural experience in professional studio environments through the Cal Poly Satellite Studio program and the Cal Poly Co-Op program.